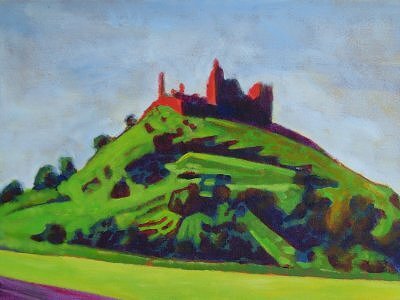 It was as a teenager that I first went up the Rock of Cashel. It was in that moment of looking at so many Irish counties that I developed an issue with heights and have been enthralled by this historic Irish place. Sometimes Irish rocks are a funny color in the sun. Other times they need to be.